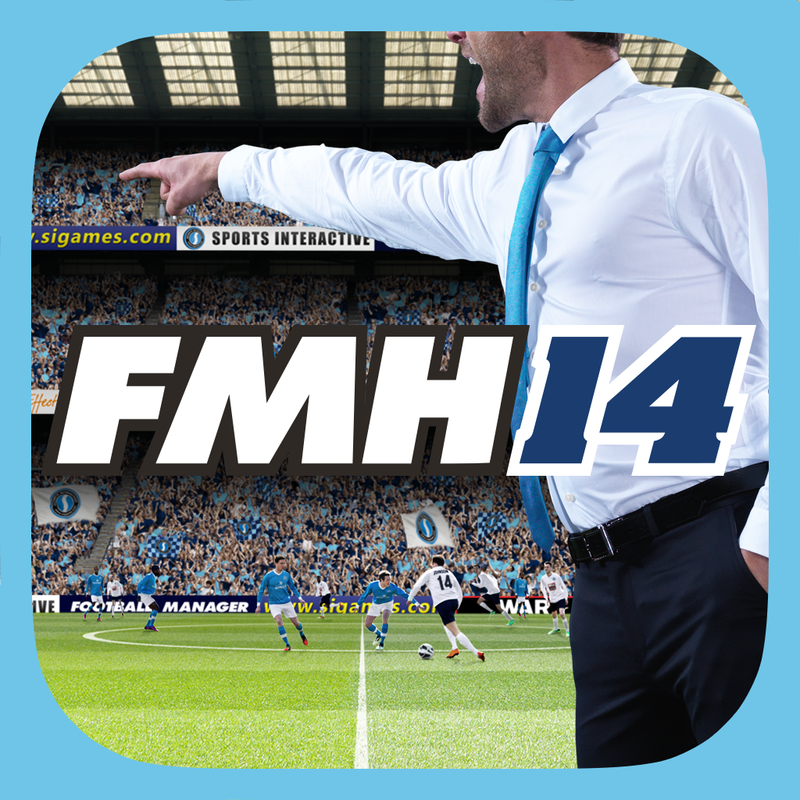 If you're looking for a football simulation app for iOS, Football Manager Handheld 2014 appears to be one of the best. 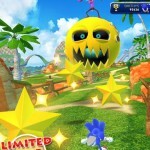 Though prospective users should note that the application is supported by a number of optional in-app purchases, ranging in price from $0.99 to $8.99. 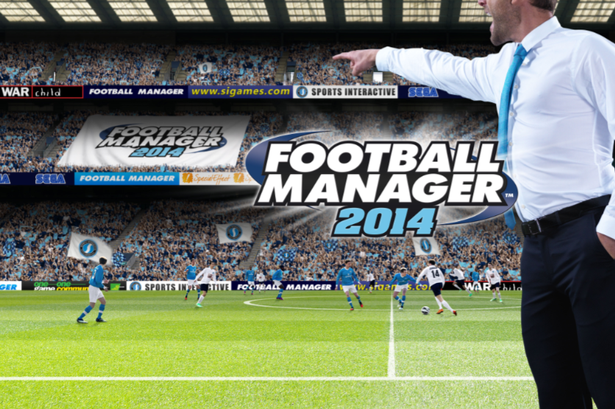 Football Manager Handheld 2014 can be downloaded in the App Store for $9.99, and is optimized for the iPhone, iPad, and iPod touch. 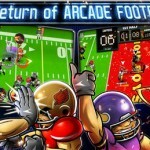 Check out the new application now, or for more of our recent news, see: Pulse Rebrands As LinkedIn Pulse, Unsurprisingly Features Deep LinkedIn Integration, Joe Denver's Lone Wolf Promises To Mash-Up Game-Books With iOS Gaming, and Stellar Wars Brings A Touch Of Sci-Fi To The Popular Game Series.